I'm all about making things, fixing things, and taking things apart and putting them back together differently. I do all those things, all the time, since 2002. Designed for the Beech Fork State Park. The discs are available for sale at the Camper's Corner Store. 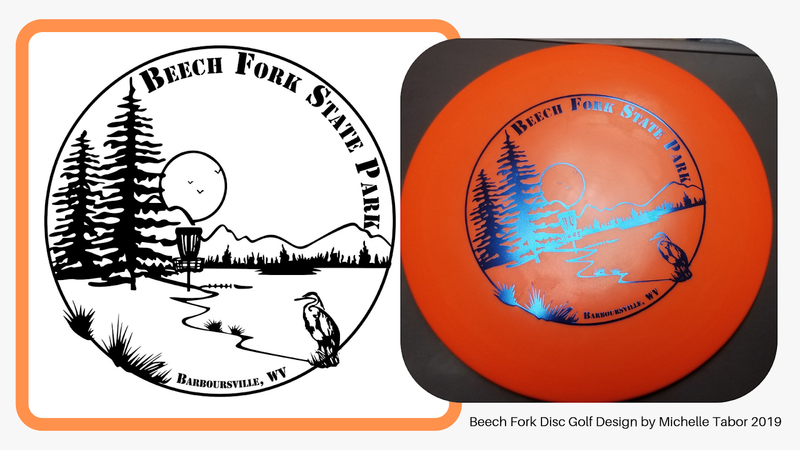 The discs were hot stamped by Innova Discs onto a variety of Innova discs for exclusive use by Beech Fork State Park. Designed using Photoshop CS5 and Inkscape. 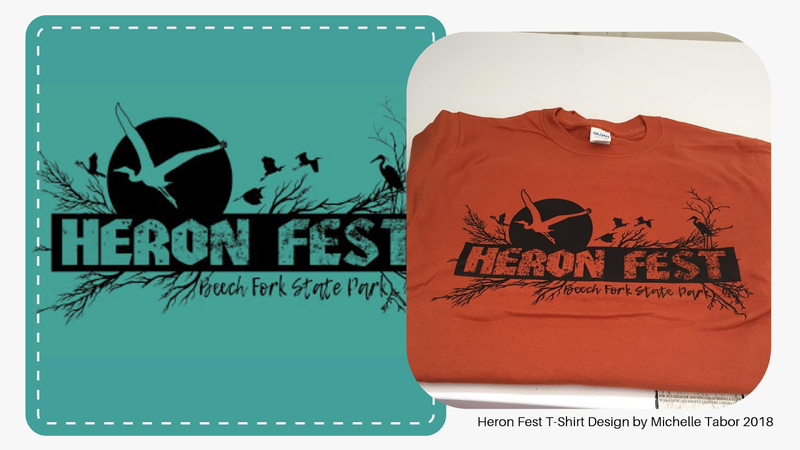 T-shirt Design for Heron Fest 2018. Commissioned by Beech Fork State Park. This was my second year designing the Festival t-shirt. The park ordered 144 t-shirts with this design and sold out in one day of the festival in October of 2018. Personal Project I have released through redbubble.com, by far most popular as a sticker and a mug. 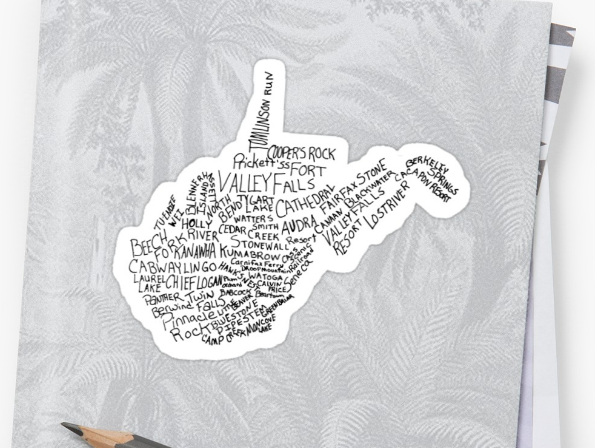 This is hand-drawn/handwritten with ink, then made digital with Inkscape. operation failed because: there is no message for this error (#1014) . 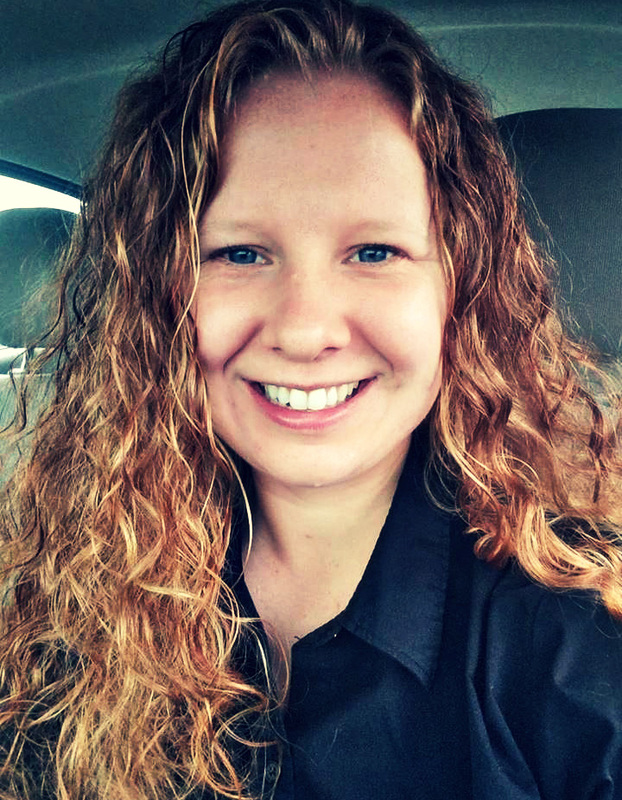 Copyright © 2012-2019 TGM Random - Michelle Tabor.